Artificial Intelligence (AI) and Machine Learning (ML) have become increasingly necessary to translate today’s data into direct business value. 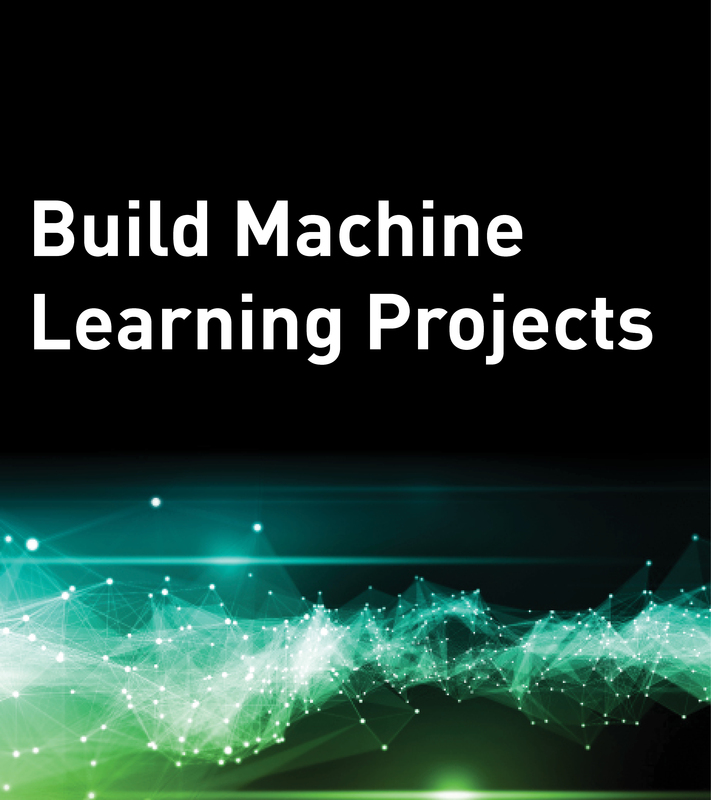 This course introduces learners to the most important aspects of putting together a machine learning project plan. Only an estimated 20% of ML projects ever make it into production, so it is crucial for businesses to understand how to prepare, plan, and execute on a well-defined, action-oriented strategy. This course presents a repeatable process of six steps that can be followed for any machine learning workflow, and shows how companies are implementing ML with MapR to maximize their business results. This is the second course in the Artificial Intelligence/Machine Learning Series.